Bloomington Center for the Performing Arts. Nostalgia is a strong theme in the programming. The Beatles tribute band, American English, returns to the venue. The new season also features The Happy Together Tour, which includes a number of pop groups from the 60's, including The Turtles. "Rt. 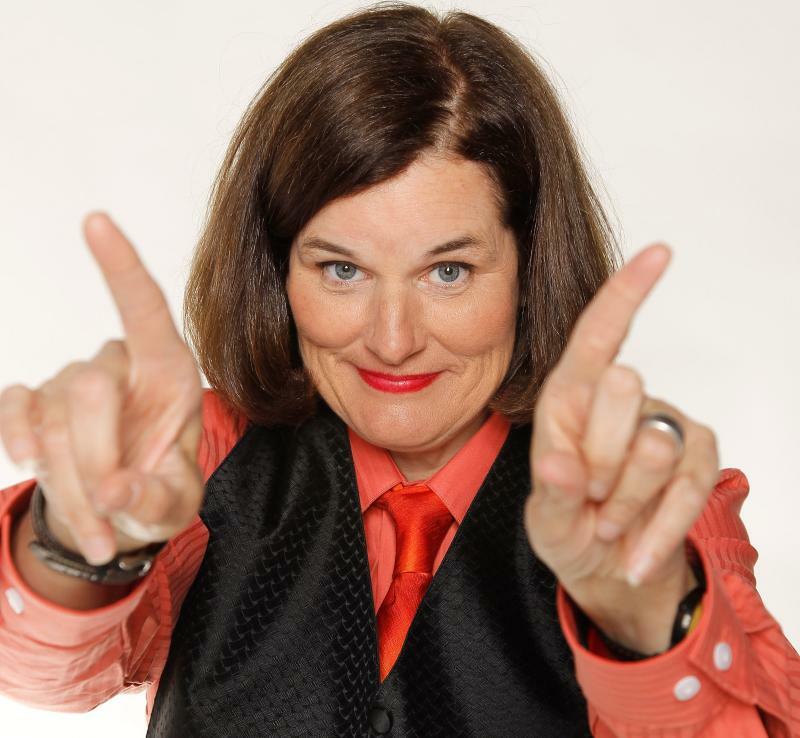 66: The Musical Revue" spotlights oldies to pay tribute to the Mother Road, which runs thorough the Twin Cities. The new season will be preceded by the Bloomington Beer Fest in June. 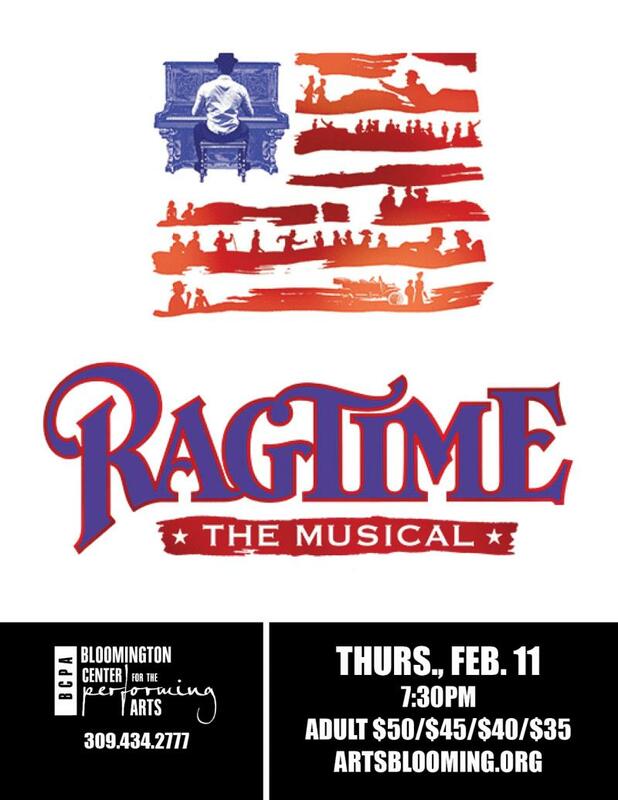 The Bloomington Center for the Performing Arts is staging a production of the award-winning Broadway musical, "Ragtime" on Thursday evening. 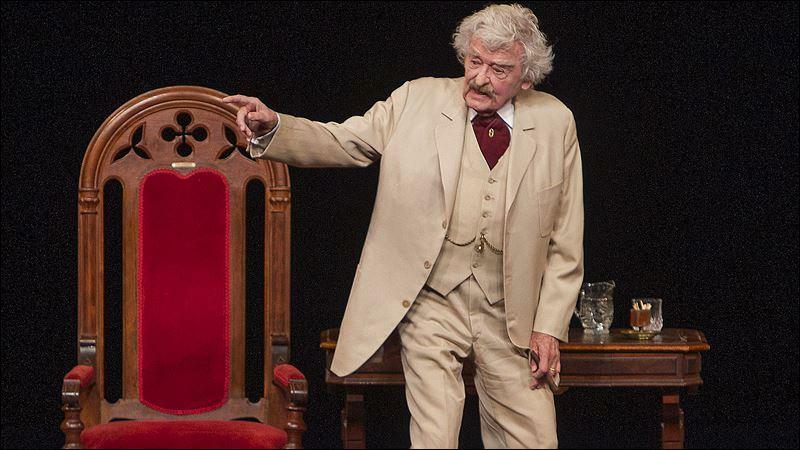 Based on the popular novel by E.L. Doctorow, "Ragtime" blends fictional characters with historic figures and actual events. Tina Salamone, executive director of the BCPA, says "Ragtime" deals with subject matter that could have been ripped from today's headlines and presidential debates. The Sound of Illinois Chorus is hosting a concert this weekend at the BCPA. For 74 years, the barbershop chorus has maintained strong harmony. 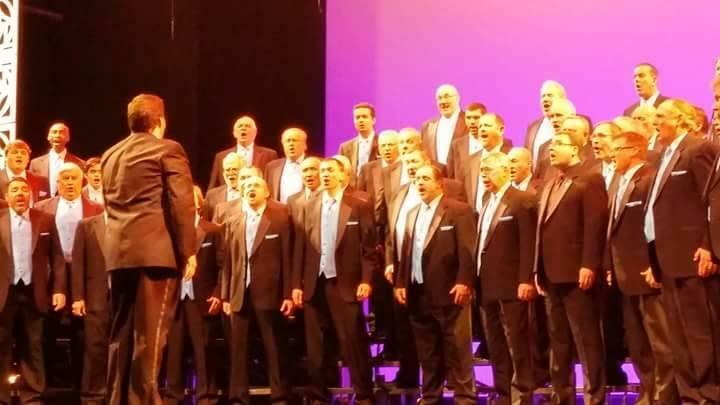 On the eve of their diamond anniversary, members of the group say the current popularity of a cappella singing is helping to bring barbershop back into the musical mainstream.